The K&P Hardbound Sketchbook is suitable for all dry drawing techniques and media as well as markers and light washes. It features a synthetic linen cover made from Efalin paper that is scratch, scuff and stain resistant. 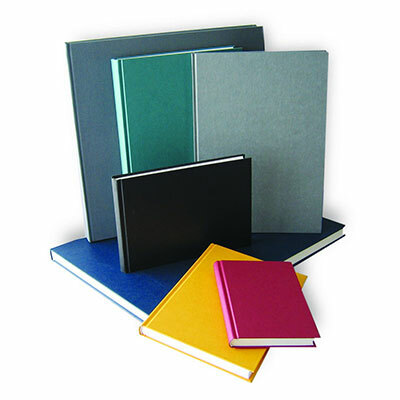 All sketchbooks are thread bound which provide excellent strength and durability.